Fanatical has curated an exclusive line-up featuring a huge roster of new-to-bundle games for your Steam library – transporting you to fantasy realms, medieval worlds and the depths of space. 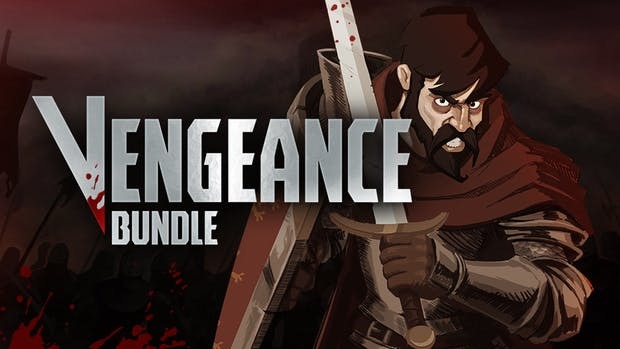 5 out of 9 titles featured in this PC indie game bundle come with Steam Trading Cards. All 9 titles in this indie game collection activate on Steam via separate Steam keys. All games are playable on Windows. NOTE: Plus as part of your Fanatical order, you will receive a coupon for 15% off your next purchase. It can’t be used on this bundle, Star Deals, pre-orders, Resident Evil 2 or Devil May Cry 5.